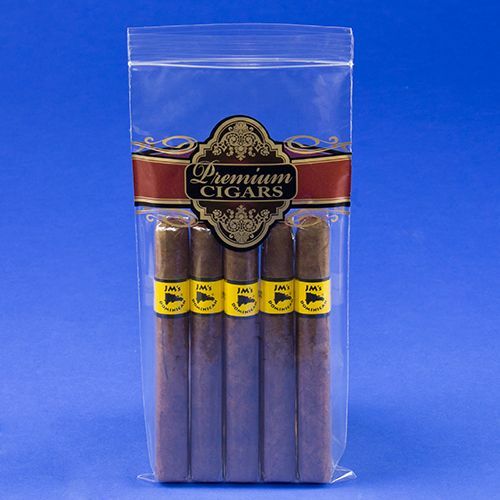 Keep your cigars from breaking up with these new zip-lock cigar bags that safely store your delicate essential. 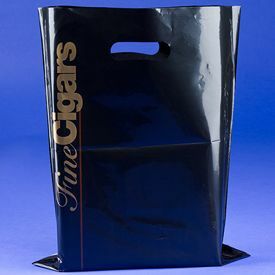 This bag is portable and perfect to store cigars in if you are travelling, thanks to its space of 6 cigars' storage at a time. Now you really never have to worry about storing your cigars in a place that keeps it fresh for a long time. 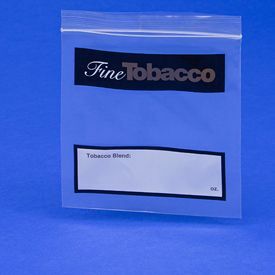 You can easily store them in zipper locking bags from Bags of Bags, which allows the cigars to retain all their taste and freshness. 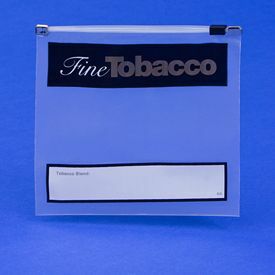 The premium cigars imprint ziplock bag is designed for holding and storing cigars, and comes with a re-closable zipper with 2ml thickness, which allows you to store cigars of any length. 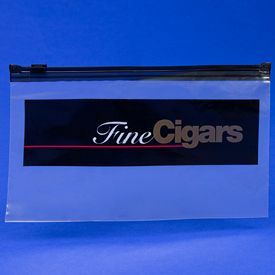 This cigar bag can easily store about 4 to 6 cigars at a time, and guarantees to keep the cigars fresh for a longer time period compared to standard zipper bags. 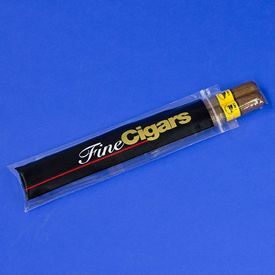 So now you can store your cigars safely, and smoke them fresh whenever you want.